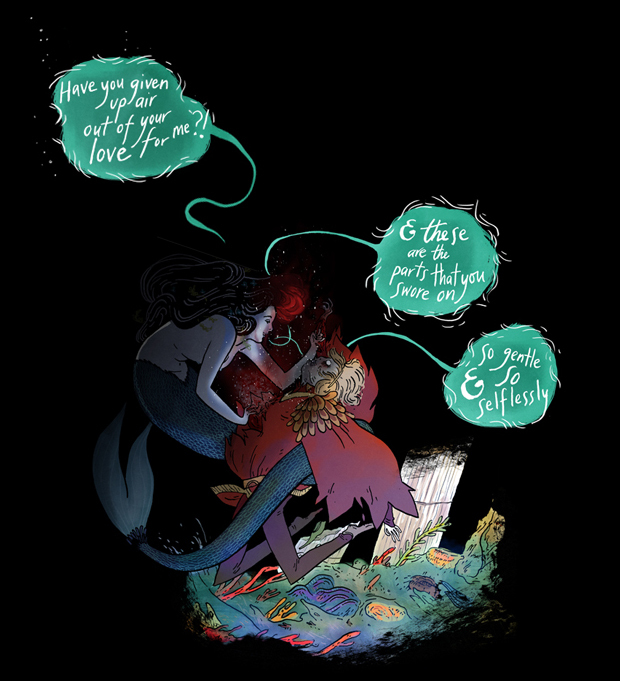 Emily Carroll is an award-winning comics creator from Stratford, Ontario. In addition to the many short online comics found at her website, her work has been featured in numerous print anthologies, including The Anthology Project V2, Explorer: The Mystery Boxes, kuš! #9, Little Heart, Creepy #9 (Dark Horse), Fairy Tale Comics (First Second), The Witching Hour (Vertigo), and others. "Speak up for yourself - we want to know what you have to say." From the first moment of her freshman year at Merryweather High, Melinda knows this is a big fat lie, part of the nonsense of high school. She is friendless - an outcast - because she busted an end-of-summer party by calling the cops, so now nobody will talk to her, let alone listen to her. Through her work on an art project, she is finally able to face what really happened that night: She was raped by an upperclassman, a guy who still attends Merryweather and is still a threat to her. 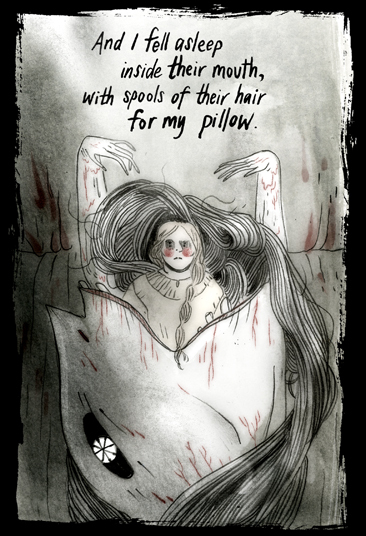 With powerful illustrations by Emily Carroll, Laurie Halse Anderson's SPEAK comes alive for new audiences and fans of the classic novel. Most children think twice before braving a haunted wood filled with terrifying beasties to match wits with a witch, but not Masha. Her beloved grandma taught her many things: that stories are useful, that magic is fickle, that nothing is too difficult or too dirty to clean. 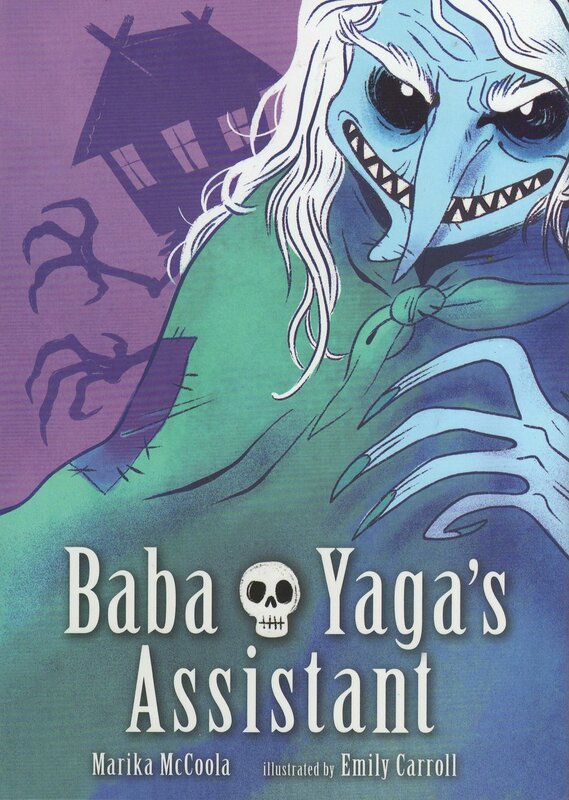 The fearsome witch needs an assistant, and Masha needs an adventure. She may be clever enough to enter Baba Yaga’s house, but within its walls, deceit is the rule. To earn her place, Masha must pass a series of tests, outfox a territorial bear, and make dinner for her host. No easy task, with children on the menu!